Click here to link to the Maine Lottery's website. 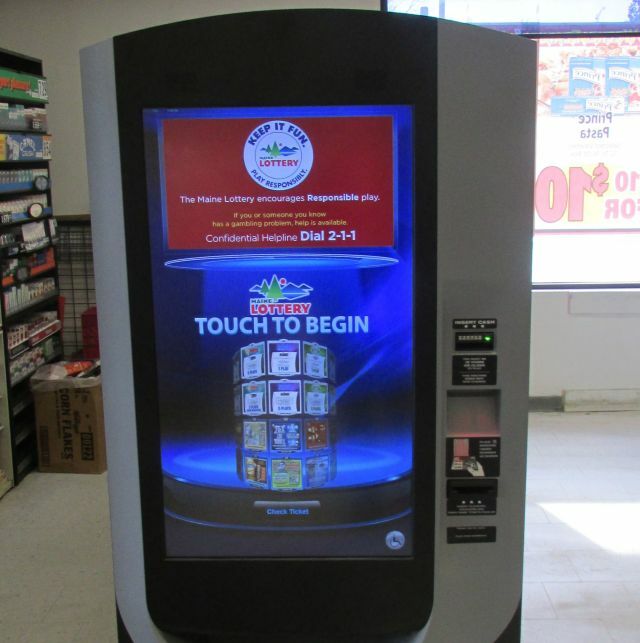 Remember to stop by and get your favorite instant scratch or lottery ticket. Good Luck!